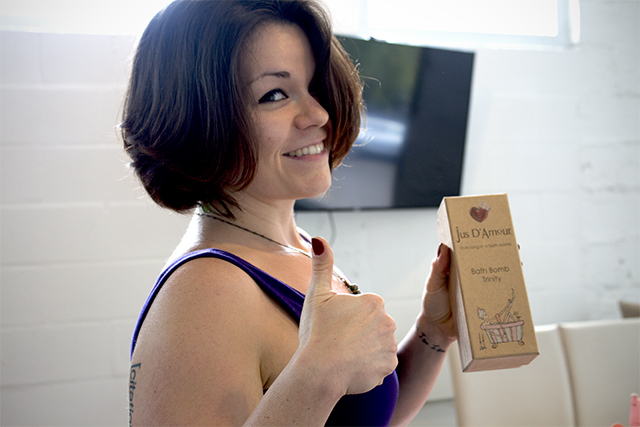 I’ll be the first to tell you: Subscription boxes make me… suspicious. I’ve tried my fair share of them, excitedly opening monthly shipments of all kinds of goodies. I’ve tried makeup boxes, snack boxes — even one of those fancy wine clubs (shocking, I know). But after the Christmas-morning feeling of finding the box on my doorstep, I’ve usually been disappointed when I get inside. Most boxes had tiny samples of makeup I’ll only get one use out of, “healthy” snacks actually laden in sugar, and… OK, wine is always acceptable. … only to cancel shortly thereafter. But I finally found a box whose marketing actually matches its products. 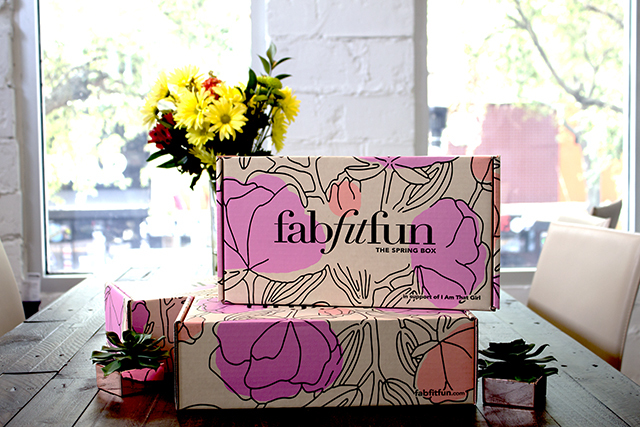 FabFitFun sent me their 2016 Spring Box — and it. Was. Awesome. Plus, I got an extra $10 off using the special discount code for TPH readers: PENNY. 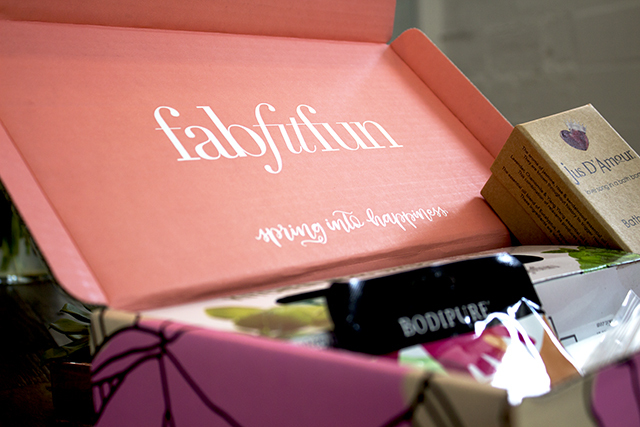 FabFitFun is a quarterly subscription box delivering fashion, beauty, fitness and lifestyle goodies once per season. Basically, it’s like taking style lessons from your fly girlfriend who pulls off wearing yoga pants to the office. And then, she brings all the accessories you need right to your door. Plus treats for pampering yourself, because duh. And the best part? 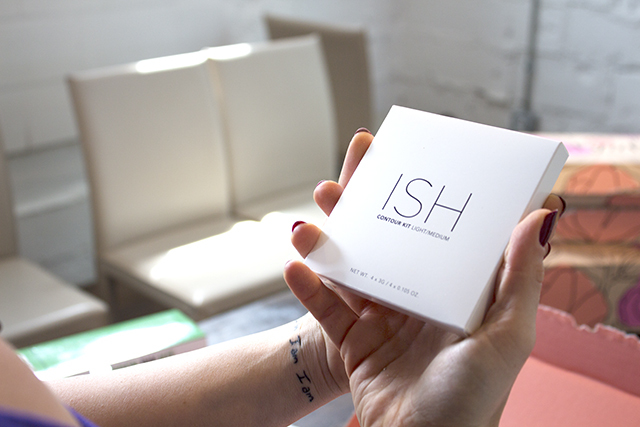 They’re full-sized products — no one-and-done samples in tiny foil packets. I’m definitely not cool enough to look hipster-chic when I wear loungewear to work… but I might just be on my way. I totally, actually wanted the stuff in the box, even though I didn’t know I did. The first thing I was greeted by when I opened the (gorgeous!) 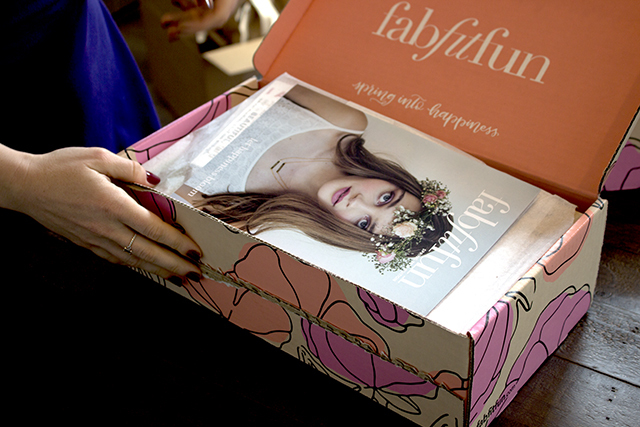 box was FabFitFun’s full-color magazine, complete with information about the products inside, the company’s history and suggestions for how to create trendy looks. It even offers discount codes for the brands featured in the box, in case I like anything so much I’ve gotta have more! I also learned FabFitFun is partners with an awesome organization called “I Am That Girl,” which empowers girls to be confident, healthy and achieve all they can. Now that I’m feeling doubly good about myself, I can move on to the real presents! OK, this is where I fell in love with the box. Hard. 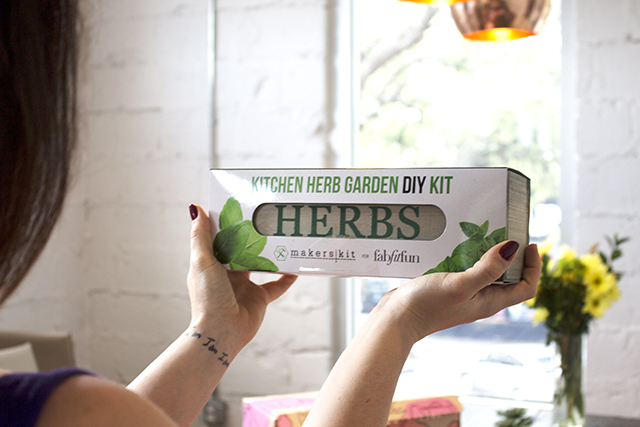 Even though I live in a shoebox apartment, this little herb garden will fit on my kitchen windowsill — and help me incorporate more fresh herbs into my diet. After all, buying cut herbs from the store is expensive! They always seem to wilt before I can use them, even when I’m careful with how I store them. This way, they’ll stay garden-fresh and ready to be made into dinner whenever I need them. It’s plated in 18-karate gold, and goes with everything. 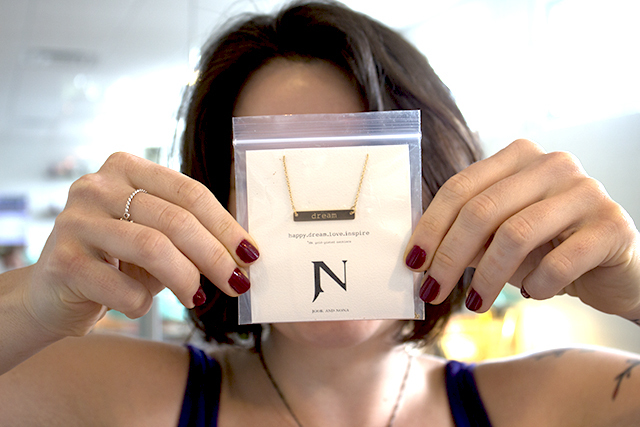 You might get “Love,” “Happy” or “Inspire” in your box. It’s the best kind of surprise: You win no matter what! I’d seriously just been considering buying one of these. Glad I held out! This mat strap is a vibrant hot pink, and stretchy enough to use as a resistance band. I’m not sure how great I’m going to be at getting my Kardashian on, but at least now I get to try! And either way, it’s nice makeup — made in the USA, and cruelty free to boot! These keratin gloves and socks just seriously upped my game: They’ll strengthen my nails, moisturize my skin and make my feet and hands feel awesome. Bathtime is so, so underrated. I remember hating it when I was a kid. Nowadays, I take a relaxing bath whenever humanly possible, and a delicious-smelling, effervescent bath bomb is the perfect accompaniment. Well, that and a glass of wine. And a good book. Can you tell I know what I’m doing tonight? Then I flipped the bottle around and discovered this baby’s actually shaving cream. Well, “blade butter,” like HelloLegs says — they combined the richest body lotion they could find with a touch of shaving gel, and voila. Silky smooth skin, here I come. 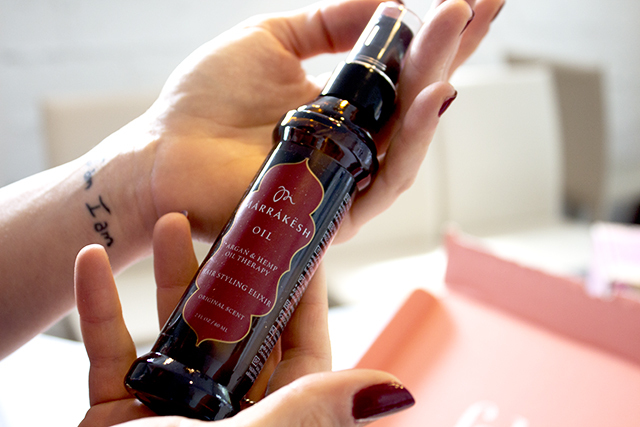 I totally already use argan oil in my hair and on my nails. Now I have a backup supply, free of charge! Plus, this spray bottle is way more convenient than the eyedropper version I have at home, and the additional hemp oil makes it great for strengthening, as well as moisturizing, my hair. 31 Bits is a jewelry company whose adorable bracelets and necklaces are handmade by artisans in Uganda. They earn an income and receive an education for their work. The $25 gift card I received would cover almost the full price of some of my favorite bracelets on the site, or over half of this awesome necklace. Plus, you know your funds are going to a good cause. Win-win! 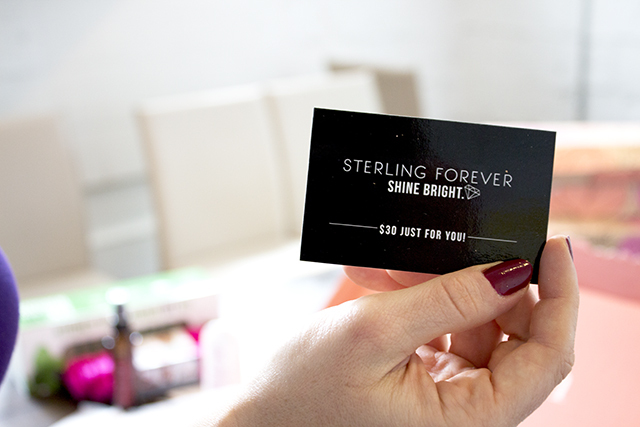 Another awesome jewelry company, Sterling Forever features easy-to-wear runway styles at affordable prices — and U.S. shipping is always free. So this $30 gift card could buy you these gorgeous drop earrings or this fun belt buckle bracelet without you spending a single dime. Hey, I’m a Penny Hoarder — I’m not ashamed to admit to keeping the box for closet storage. I mean, LOOK HOW PRETTY IT IS. The box itself is worth my $50. Need FabFitFun in Your Life? I’m gonna give it to you straight: This box is awesome, but it’s not cheap… but you get more than your money’s worth! But check out the total retail value of the items in this shipment! At $282.91, the $49.99 is over 80% off on practical, full-sized health and beauty supplies you’ll actually use. And it’s not just because this box is extra awesome. 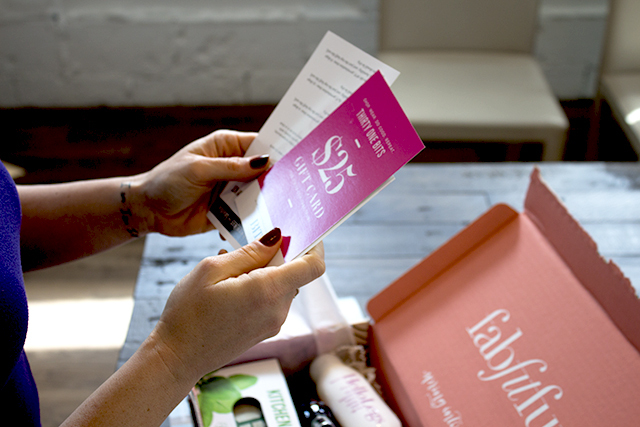 Every single shipment is guaranteed to include at least $200 worth of products, so you’ll always save 75% with FabFitFun. Plus, we’re sweetening the deal even further. If you’re ready to sign up, use code PENNY at checkout to receive an extra $10 off your first box, bringing your savings on these goodies to 85%. Make sure you’re paying with a cash-back credit card, and girl, you are in the business…. and looking awesome while you’re at it. 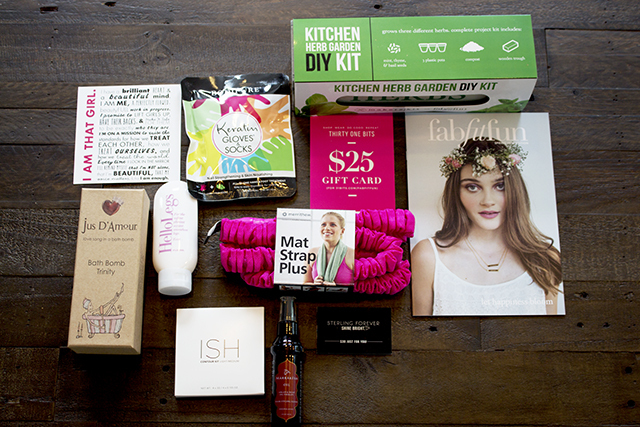 Your Turn: What’s your favorite item in the Spring 2016 FabFitFun box? Sponsorship Disclosure: A huge thanks to FabFitFun for working with us to bring you this content. It’s rare that we have the opportunity to share something so awesome and get paid for it!